Was someone able to extract ALL textures (diffuse, normal, bump, specular) for Sgt.Kelly's Head and Body from the BFG edition ? I'm afraid that if you want that you'll be forced to look into the source code on how to the engine does it and replicate the process. Can't you extract the level assets and find them that way? not only, they are also compressed with different methods. I guess the best bet is to look in the code, the decoding should be there, and replicate that code in a small app to extract textures. But you can't - just like you can't recreated TGA from JPG, you can't recreate lossless original TGA from DXT compressed image. Perhaps you could turn .bimage into DXT image (.dds), but it's also unlikely and will still leave you with unusable image. Note that all diffuse is encoded with YCoCg DXT5, which isn't supported by Doom 3 anyway. it should be the most high quality given the BFG compressed content, if you want to use this content you have to put up with it's compression artefacts isn't it? the thing is to don't add more artefacts to the equation. Even if the extracted textures are converted to TGA to use in original Doom 3, unless you run on Ultra (or change whatever cvar it needed) it will re-compress for you. 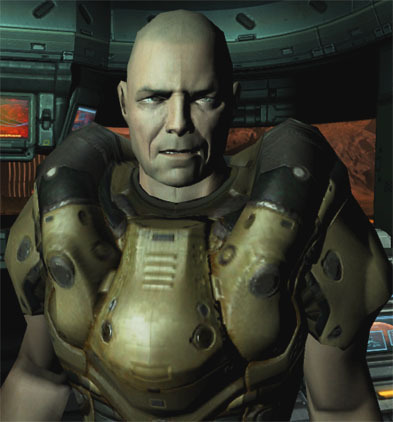 From a technical standpoint, I'd be interested to see the extracted textures compared to the TGA's & DDS included with Doom 3. I wonder if reducing TGA dimension would give the same benefits as using the compressed D3 textures. Sorry for resurrecting this old post.. Does anyone know how / where I would i apply this script? 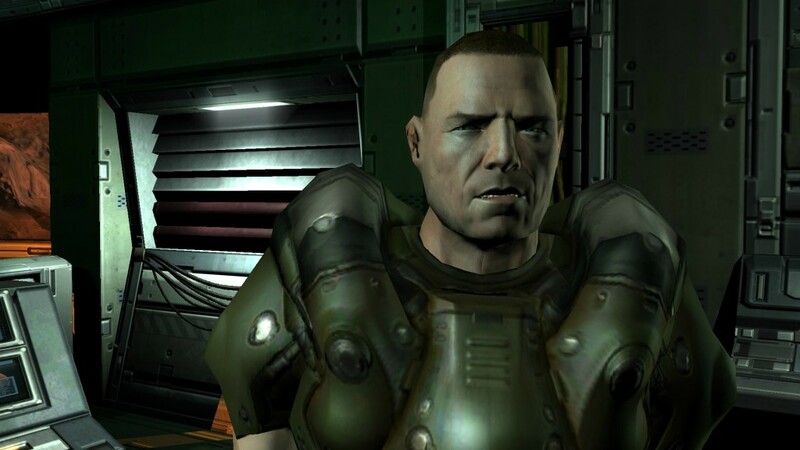 I'd like to make a texture pack for Doom 3 BFG, being able to see and open the generated .bimage files is vital. Haven't found any converters. That is not a script that is source c++ code, not knowing much about the engine source i would assume this should be used on the render part of the engine where idImage is implemented, search for it on the code base.